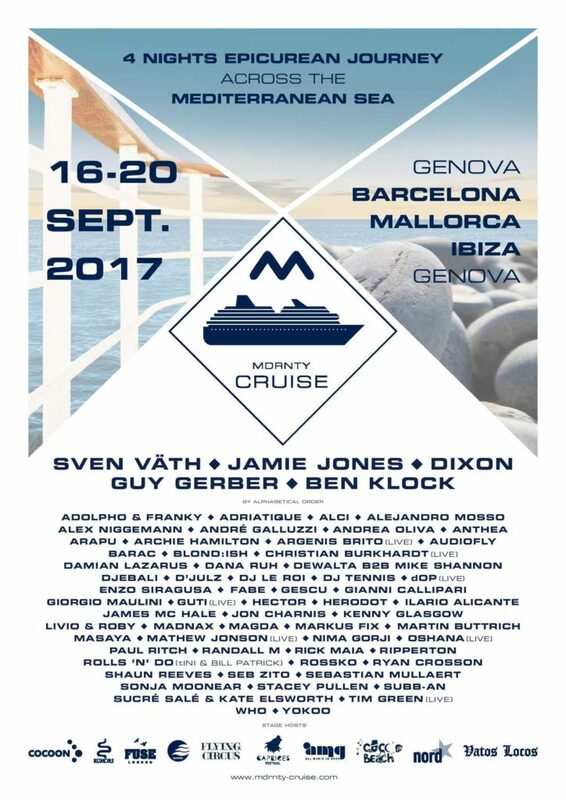 MDRNTY Cruise Completes Lineup; a grand total of 66 artists set to play! A grand total of 66 artists are set to participate from 16 to 20 September 2017 in the grand MDRNTY Cruise, the first truly underground electronic music cruise. 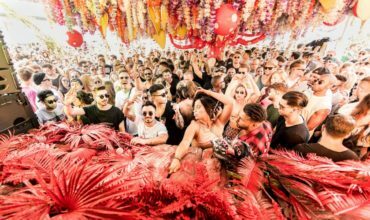 Connecting Genoa to Palma, while making stops in Ibiza and Barcelona, this major event is going to host up to 3200 festival-goers aboard the MSC Magnifica for a sublime trip that has its focus only on fun, relaxation, and parties. Starting at €729, all inclusive offers (travel, 24h party, accommodation, food, beverages, alcohol and taxes) are available on www.mdrnty-cruise.com. 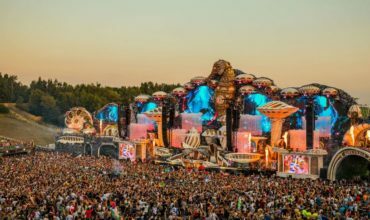 The 24h programming combines big names and up-and-coming artists without any compromise. Sven Väth, Dixon, Jamie Jones, Ben Klock, Damian Lazarus, Guy Gerber, Magda, Adriatique and Mathew Jonson (live) are part of the list of 66 artists who wished to embark on the first MDRNTY Cruise journey. 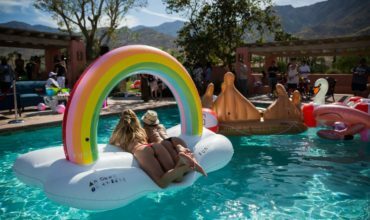 Hey Buddy!, I found this information for you: "MDRNTY Cruise Completes Lineup; a grand total of 66 artists set to play!". 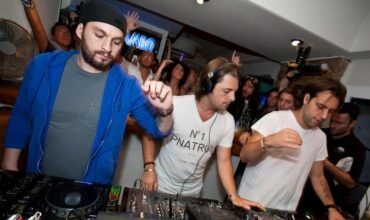 Here is the website link: https://themusicessentials.com/news/mdrnty-cruise-completes-lineup-grand-total-66-artists-set-play/. Thank you.